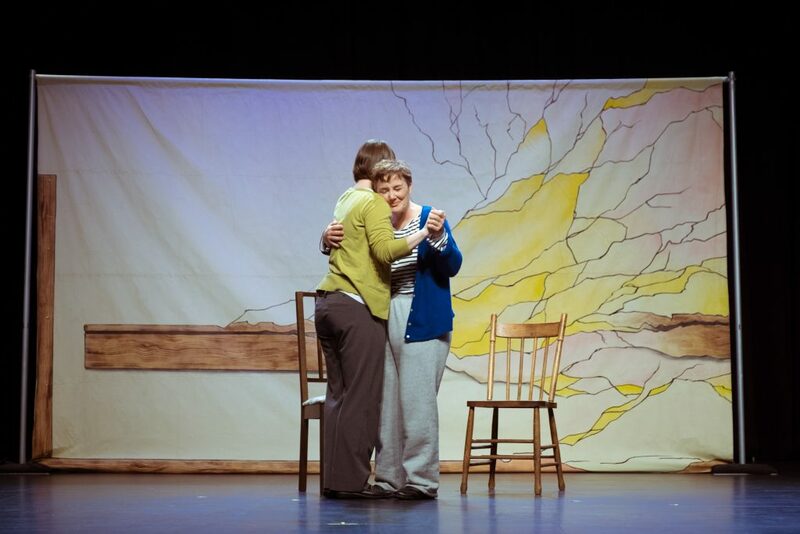 Cracked is an innovative research-based play and film that follows persons with dementia and their families on their unique journeys, from diagnosis to their new lives in long-term care. The families struggle to see beyond the disease until they come to see that each of us has cracks as part of being human. Download the Film. Support our Work.